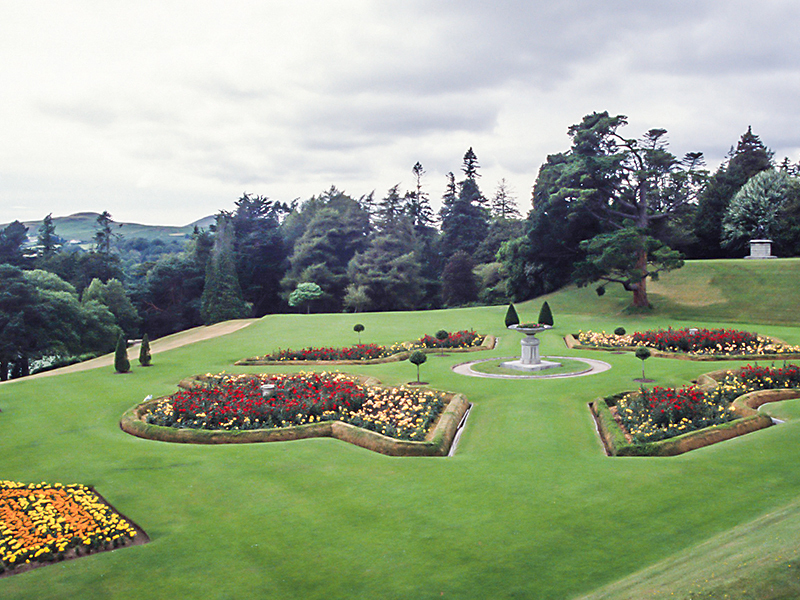 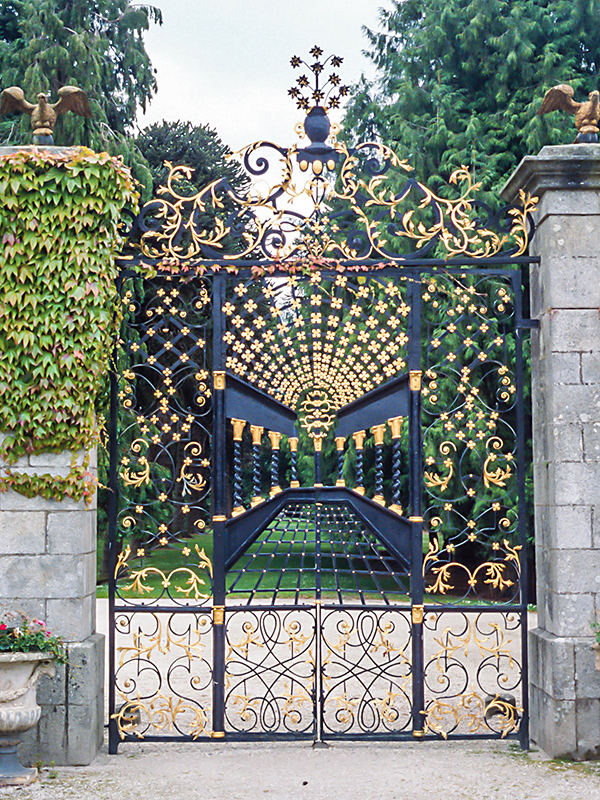 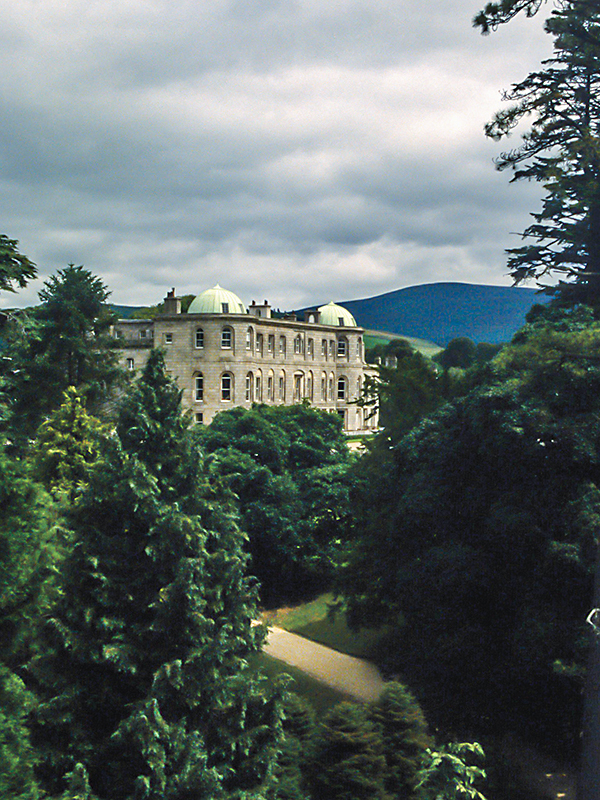 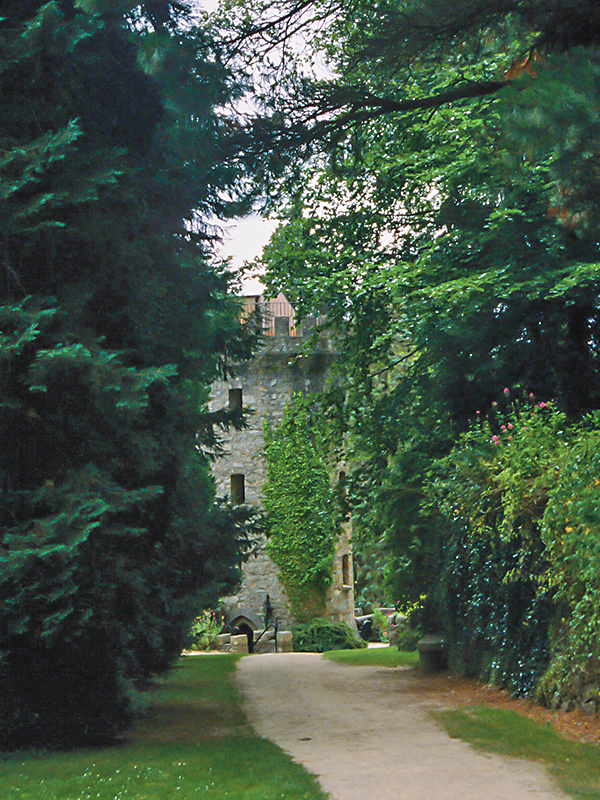 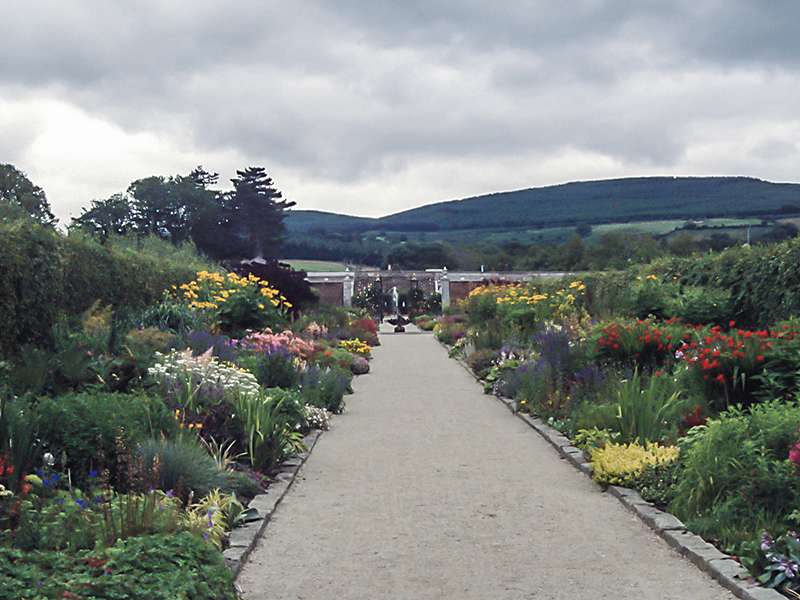 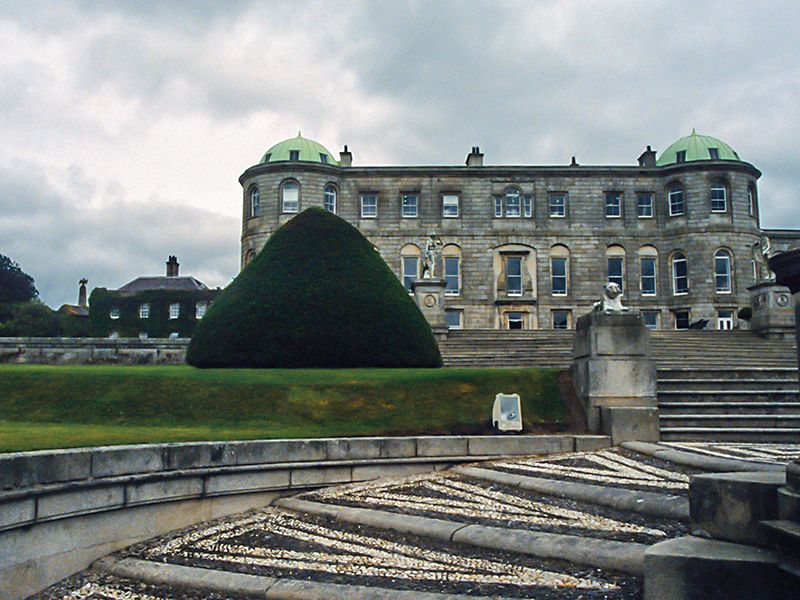 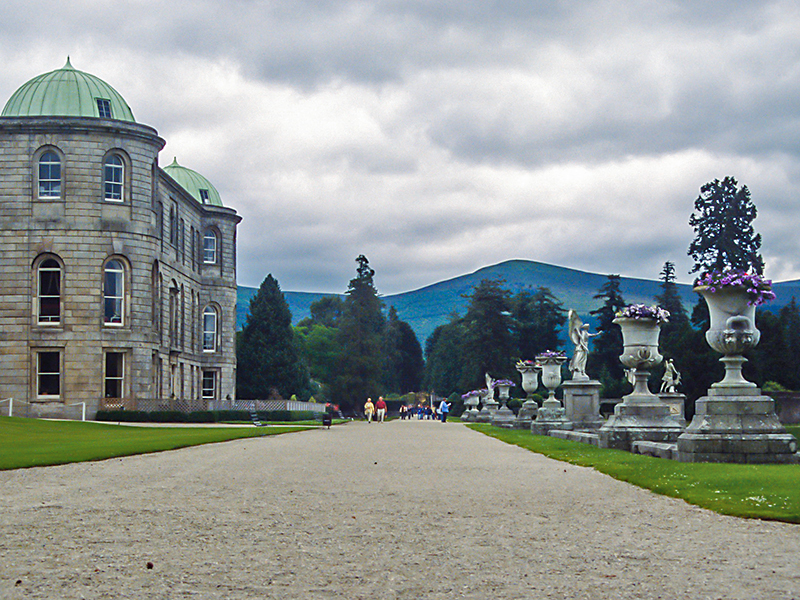 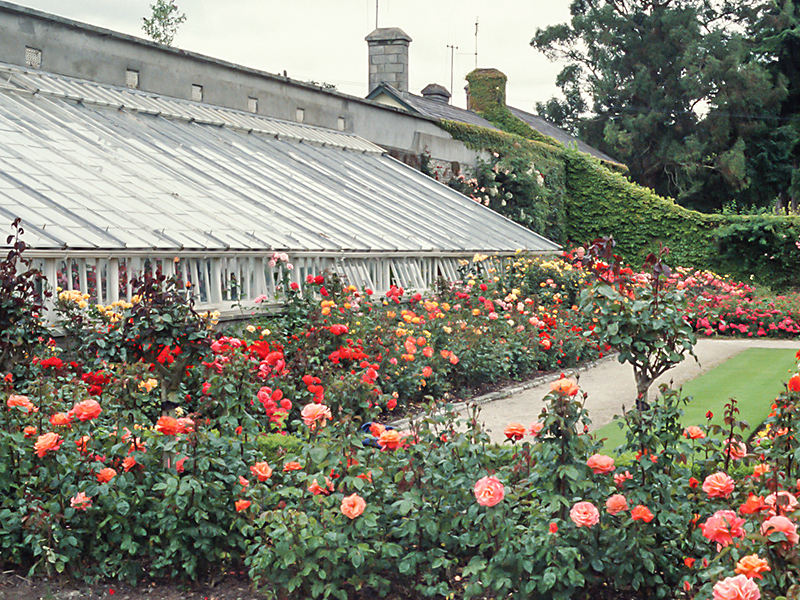 The Viscount of Powerscourt, Richard Wingfield, started the garden at the foot of the Wicklow Mountains circa 1740. 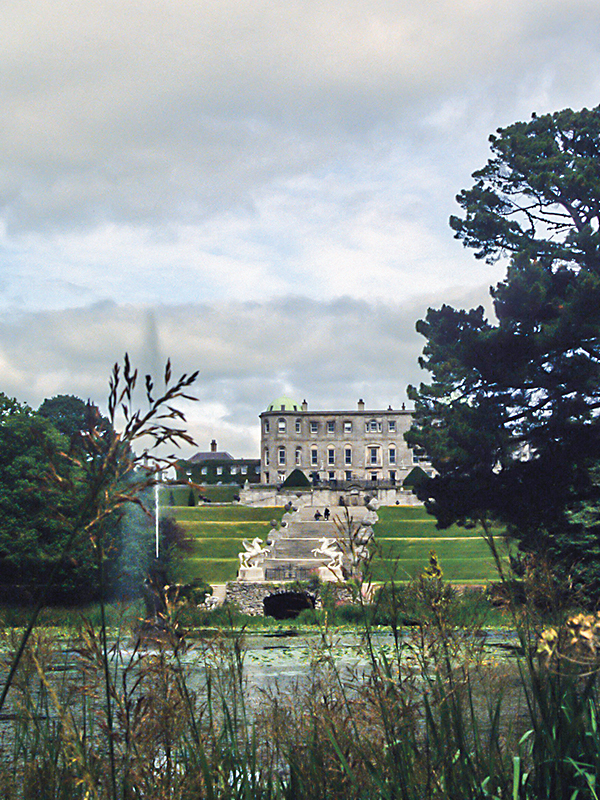 The adjacent waterfall is Ireland's highest. 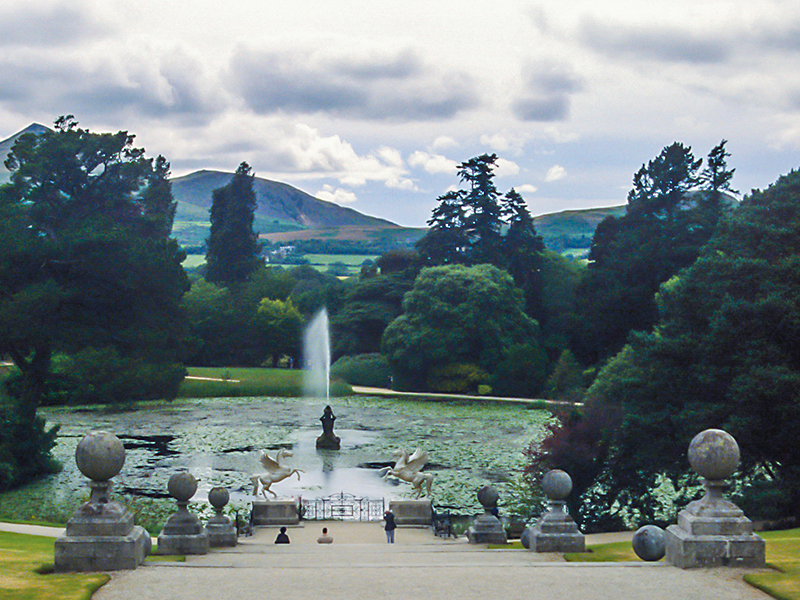 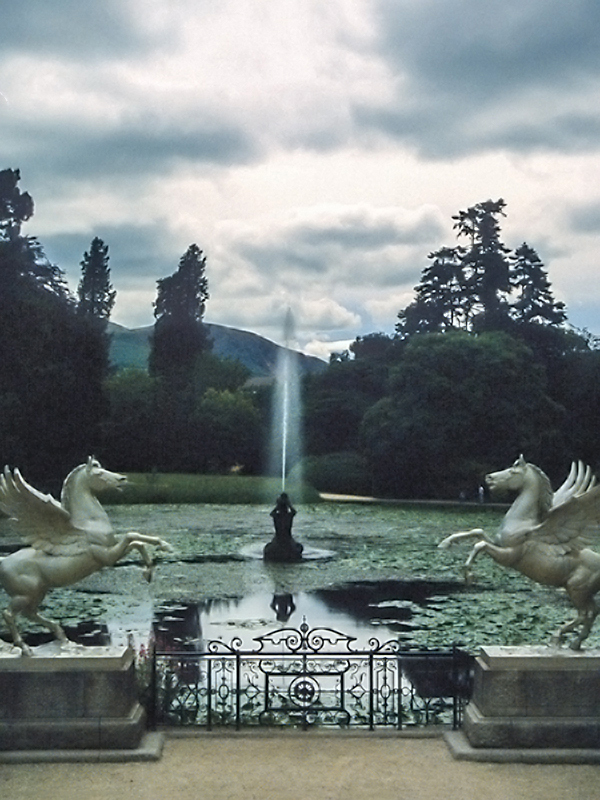 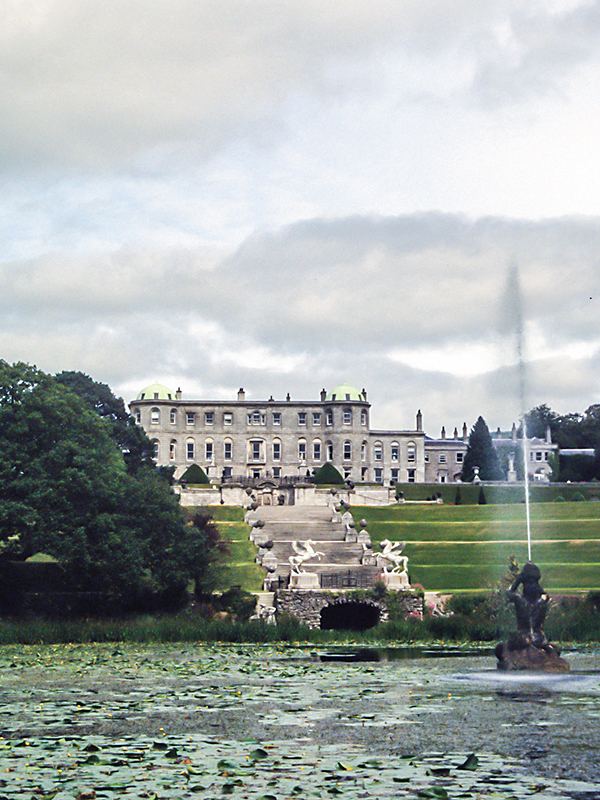 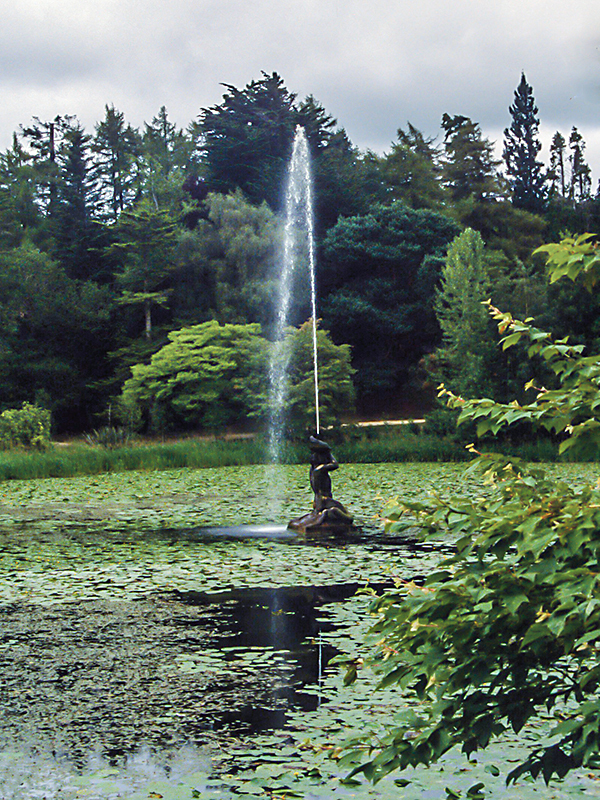 The history of Powerscourt Gardens has two eras: the first design of the gardens sought to capture the expansive nature of the landscape, but a century later, The Renaissance inspired an Italian garden design by Daniel Robertson.